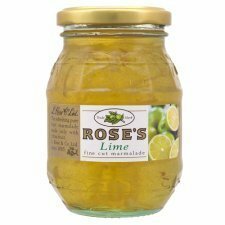 Roses Lime Marmalade is full of the tangy taste of pure limes and even features bits of lime in the jelly. Rose’s Lime is great on toast for a refreshingly different yet still tasty breakfast. Roses Lime Marmalade 1 lb. 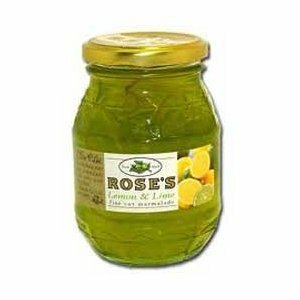 Roses Lime Marmalade is full of the tangy taste of pure limes and even features bits of lime in the jelly. Rose’s Lime is great on toast for a refreshingly different yet still tasty breakfast.